I celebrated the #sabbot yesterday with my friend, Saundra and her family. I’ve been on a soul journey that’s shaken parts of my life up a bit so yesterday was like pushing the reset button. It was a day to chill out and do nothing. We laid in the grass and watched the clouds and Saundra and her husband even DJ’d a little and I enjoyed hooping to live music. Then we watched the stars come out and talked about the sacredness of the human experience. 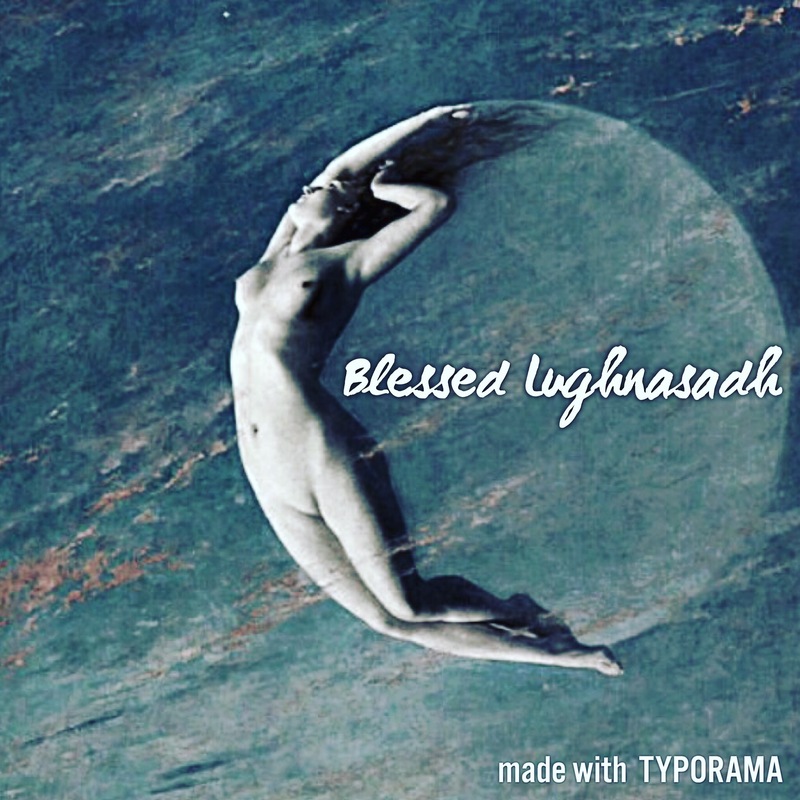 Since #lughnasadh is a celebration of the first harvest, I gave thanks for the growth in my business and put in my intention to see my business grow twofold by the #Equinox. Saundra also offered me an opportunity to build #altars at local psytrance parties which is actually something I’ve been dreaming about doing for a while. I’ve been working with #Venus again and I felt her love and beauty all around me. It was a happy day. Anyway, because I was rolling around in the grass and worshipping nature this weekend, the forecast will be out tonight. Looks like it’s going to be an interesting week. Check back later to get the full scoop.